Do you like Sky Force? Share it with your friends. 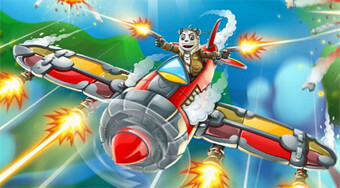 Fly with the plane through the sky, shoot down enemies, dispose of different bosses and stay as long as possible.